Early in the year it seemed like Ariana Grande was on top of the world with hit records and hot collaborations as well as a whirlwind romance with fiancé Pete Davidson. 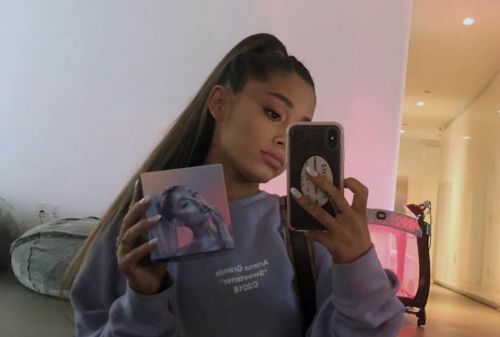 She even announced how strong she was with the bop, “No Tears Left to Cry.” But with the year soon coming to a close, the singer looked back at all the drama that went down just over the last few months and admitted that, despite the song, she's been more than a little teary eyed lately. In a new tweet, Ariana Grande called herself out for claiming she had "no tears left to cry" in the spring but went on to have a rather emotional year.